In a guest post, Kayleigh Garthwaite talks about her recent research with sickness benefit claimants. Prompted by a hostile email from a GP after speaking about her research recently on national radio, Kayleigh reflects on the real barriers that sickness benefit claimants face, and the challenges of living in a climate of institutionalised suspicion. What does it mean for sickness benefit claimants to live in a climate of suspicion? For the past three years, I have been studying the lives of long-term sickness benefits recipients in North East England as part of my PhD research. 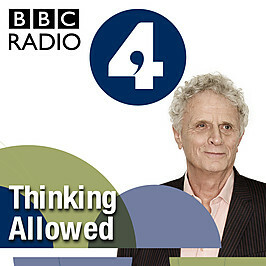 Recently, I was asked to appear on BBC Radio 4’s ‘Thinking Allowed’ to discuss welfare reform, following a symposium organised by Ben Baumberg and Ruth Patrick in Leeds.